It has been nearly one and a half years since production first began in 2016 on National Award-winning filmmaker Vetrimaaran’s Vada Chennai. Billed as a gangster action drama, Vada Chennai had been announced to be made as a trilogy with Dhanush starring as the male lead along with Daniel Balaji, Kishore, Karunas, filmmakers Samuthirakani and Ameer Sultan among others in supporting roles. Aishwarya Rajesh has been cast as the female lead with her character being described as a girl hailing from the North Madras backdrop. Although details around her role are kept under wraps, actor Andrea Jeremiah too is said to be playing a vital part in the film. Meanwhile, Vada Chennai, jointly being produced Vetrimaaran’s Grass Root Film Company, Dhanush’s Wunderbar Films and Lyca Productions banners with music by Santhosh Narayanan is now reportedly on the verge of a finish on the production front. Set pictures have been doing the rounds across various social networking platforms showing us Vetrimaaran with his crew in a happy mood. 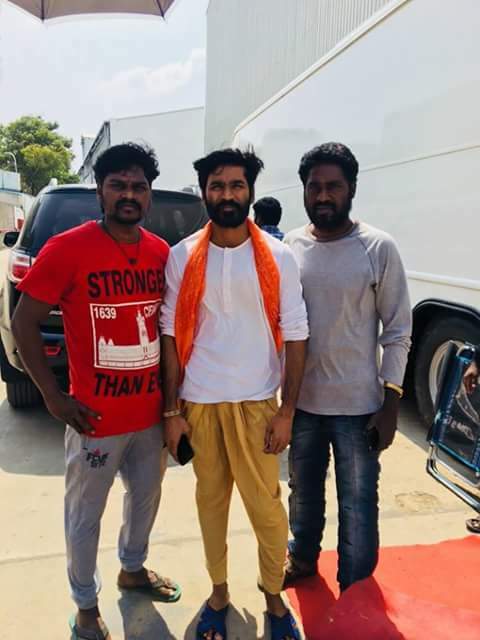 Dhanush too has been spotted in his look for the film with a few fans. 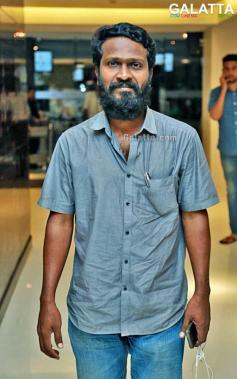 It must be noted that up until now no promotional material has been released for Vada Chennai by the makers and the production nearing completion will mean an announcement can be expected on the first look sometime soon.